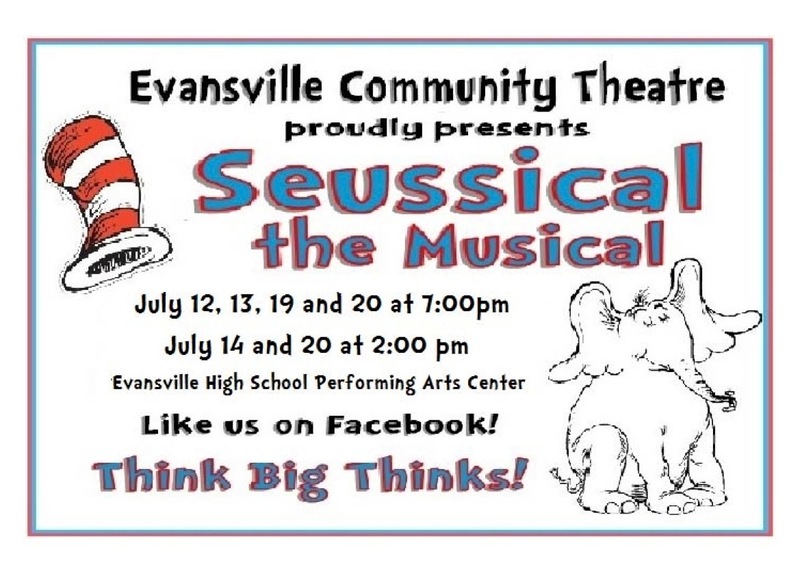 Seussical the Musical is a fantastical, magical, musical extravaganza! Meet all your favorite Dr. Seuss characters, including Horton the Elephant, The Cat in the Hat, Gertrude McFuzz, lazy Mayzie, and a little boy with a big imagination — Jojo. The colorful characters transport you from the Jungle of Nool to the Circus McGurkus to the invisible world of the Whos.